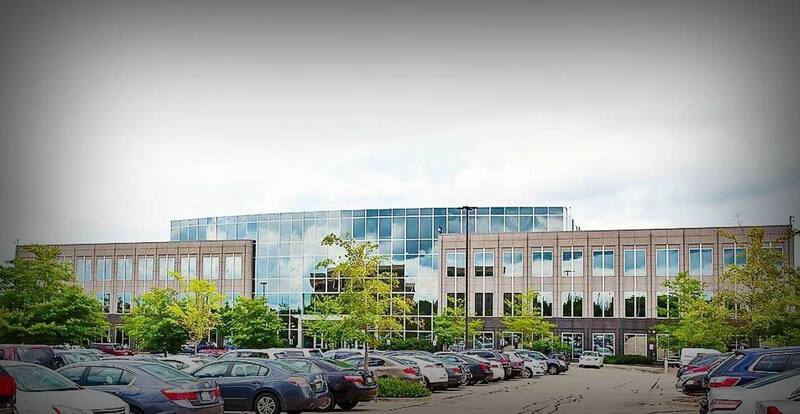 In 2016 we agreed to partner with The Missner Group and purchase 300 N. Field Drive in Lake Forest, Illinois. 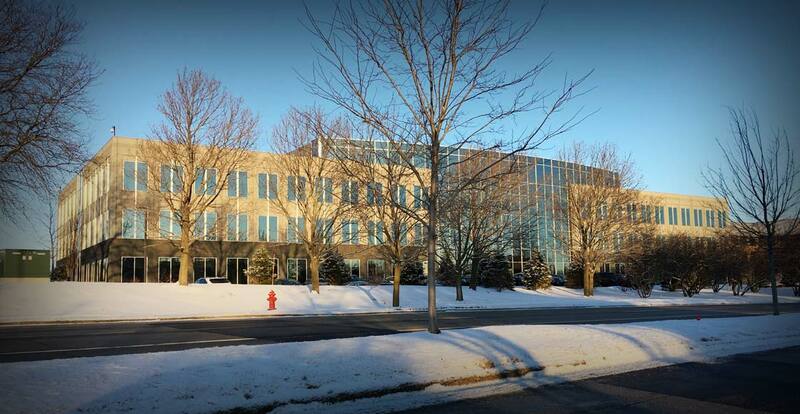 This office building is conveniently located adjacent to I-94 in the highly prestigious Conway Business Park. 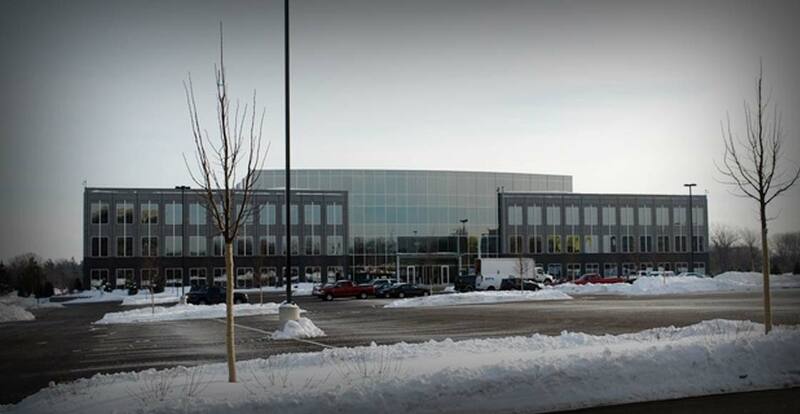 It offers 103,389 square feet of office space above grade and a full basement spanning an additional 34,763 square feet. The building was built in 2006 and improved in 2012 and 2016. 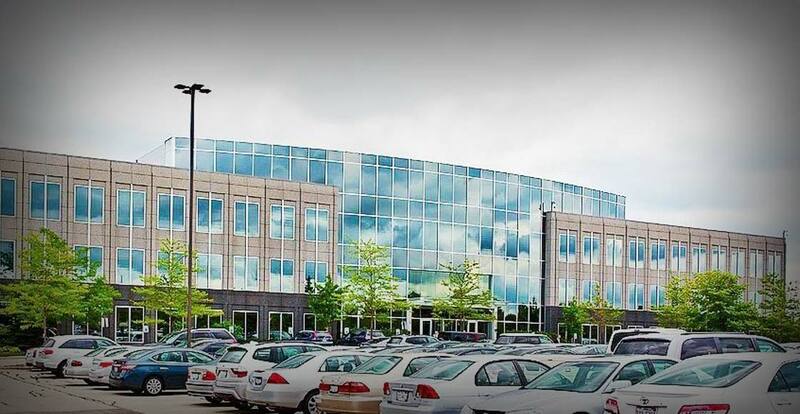 The property offers ample parking, a full cafeteria, two story lobby with granite and marble flooring, LED lighting, and premium Class A finishes throughout. We are excited to be apart of this deal and we look forward to the future lease up of this asset.